﻿Then lieutenant Michael Kehoe distinguished himself on May 13, 1968 when his unit came under heavy enemy fire during an operation in the Republic of Vietnam. Despite being severely wounded, and due to his courageous actions, his men rallied to conduct a frontal assault that completely overwhelmed the enemy. For his heroic actions, he was awarded the Bronze Star Medal with Valor and a Purple Heart Medal for wounds received in action. 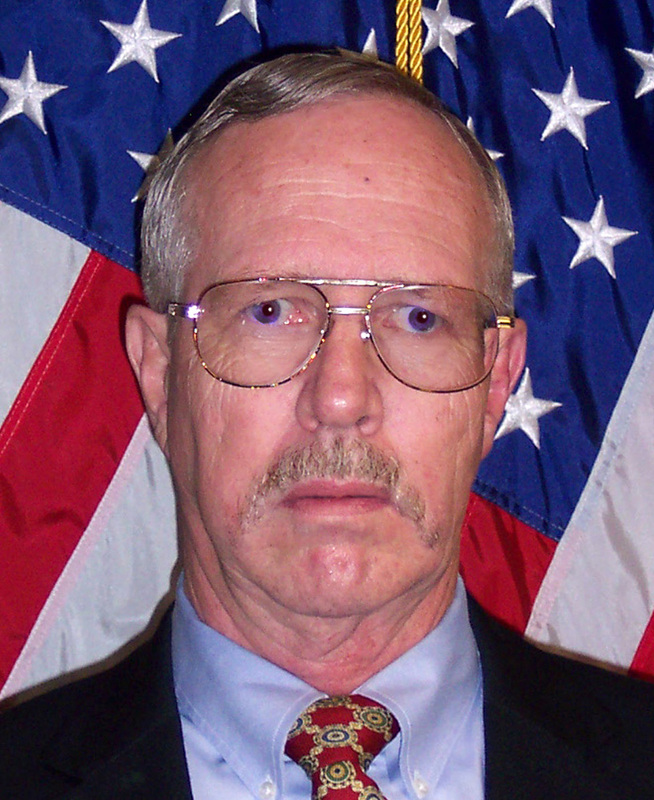 Retired U.S. Army Colonel Michael P. Kehoe served as a Veteran’s Service Officer with the Alabama Department of Veteran’s Affairs in the Madison County branch office.